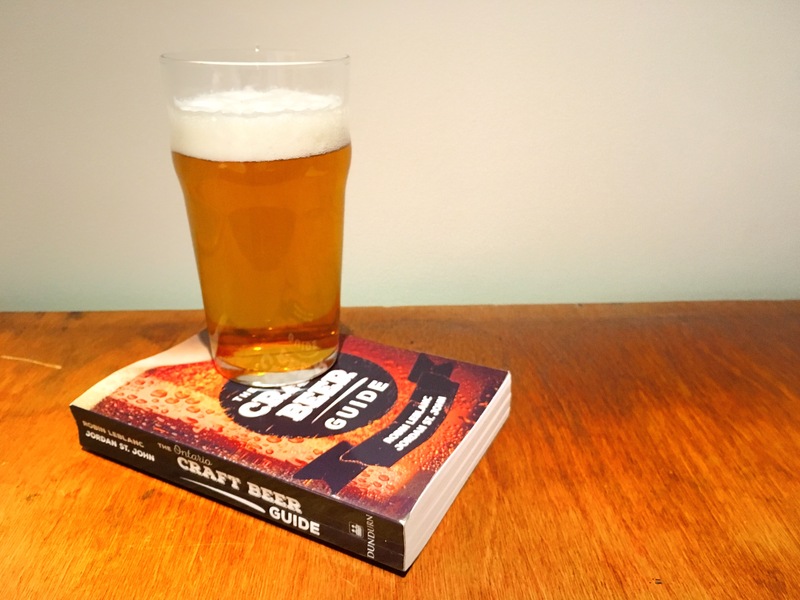 Despite what virtually all of the Ontario breweries, beer writers, and various beer-scene hangers-on that I happen to follow on social media have been telling me for the last week or so, Jordan St. John and Robin LeBlanc have not written a beer book. I mean, technically, of course, they did “write a book,” the soon to be released Ontario Craft Beer Guide, but what the authors–one a former nationally syndicated beer columnist and the other the current beer columnist for Torontoist, both of them prolific bloggers–have actually written is a unique and thorough snapshot of the beer industry in a region that is on the cusp of a very large boom. 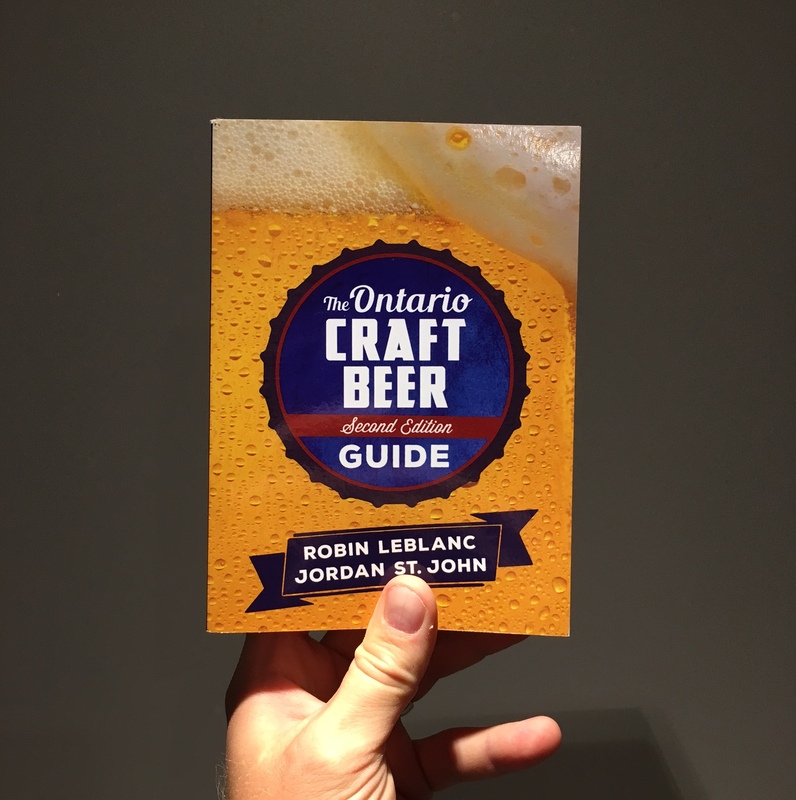 Categories: Writing | Tags: bar hop, jordan st. john, robin leblanc, the ontario craft beer guide | Permalink.